Home>New Songs>FBG Wookie Songs> Future Assists FBG Wookie On The New Song "All My Dogs Kings"
Earlier in the year, Future warned us that next up out of his Freebandz Gang label was recently-signed rapper FBG Wookie, who broke out onto the scene a couple months ago with his song “Thot Life,” featuring Young Thug. 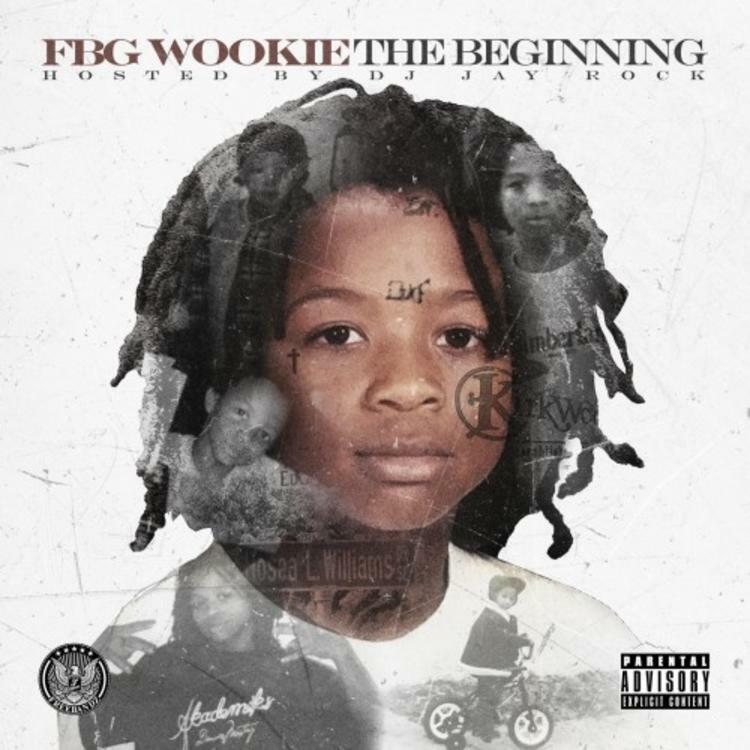 Now looking to fully introduce himself to the game, FBG Wookie decided to come through today and kick off the 2018 year by releasing his new mixtape The Beginning, which features two brand new songs with Future on them called “All My Dogs Kings” & “Devotion” that we’re highlighting for y’all today. First up is “All My Dogs Kings,” which finds Future handling the opening verse & hooks, rapping about being off the promethazine & narcotics, while referencing all his “dogs being kings” in the process, just as the title depicts. It's a hard street cut that Future fans should appreciate it. Produced by ATL Jacob, take a listen to the new Freebandz collab and let us know what you think! Misogi Links With Smrtdeath On "Nightmare"
SONGS Future Assists FBG Wookie On The New Song "All My Dogs Kings"